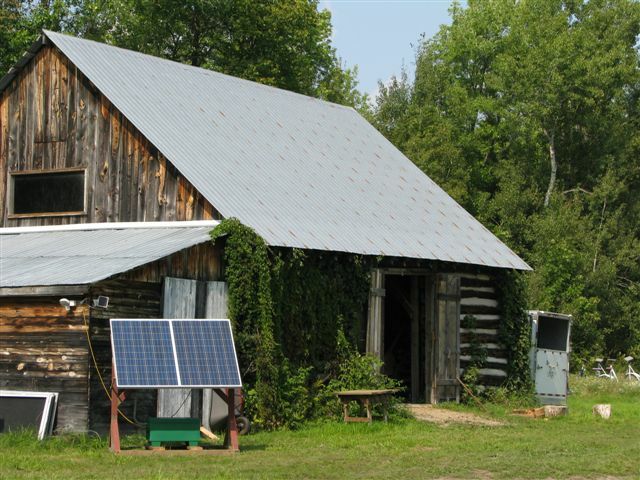 Tired of paying huge fees to run a hydro line into your rural property? 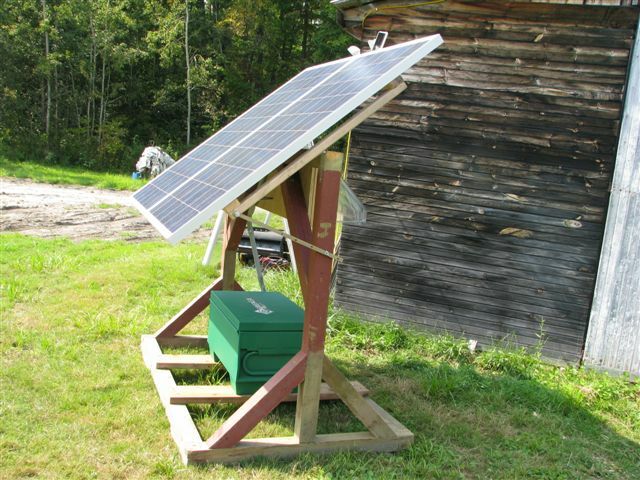 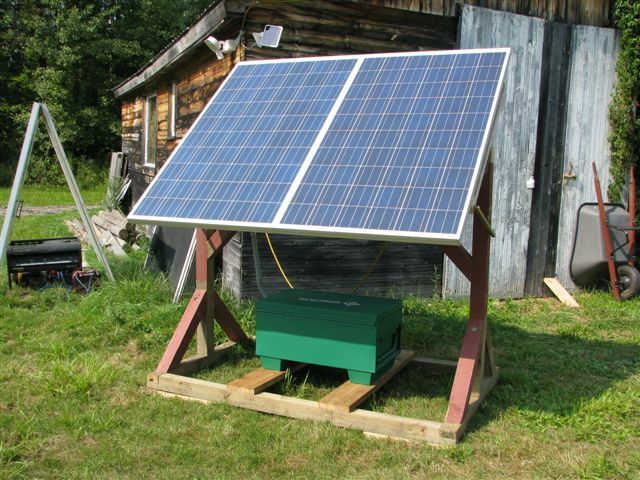 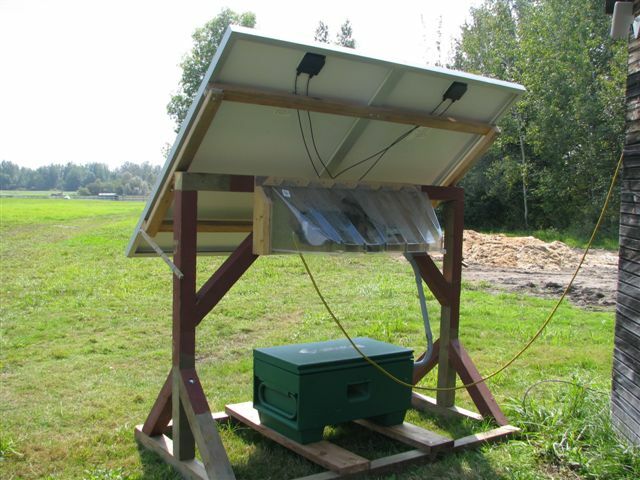 Are you maybe too far off-grid to make it possible? 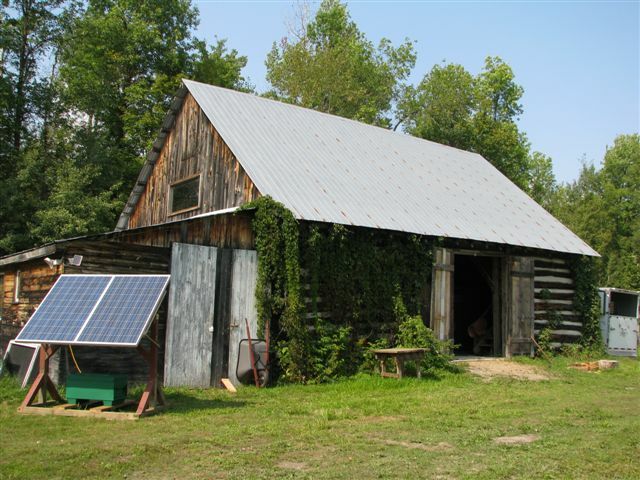 Here’s the answer for cottages, barns, lodges, hunting/fishing cabins or for people who like to be “off the grid”.